There were multiple texts followed by a frantic phone call alerting me that the car keys were lost and Principessa needed to get to an appointment. I was expected to avert this crisis from work. “Retrace your steps,” I advise. I excuse myself from the drama and hang up the phone which allows me just enough thinking space to conjure the location of the keys from 20 miles away. Order and peace are restored. This year promises to be rife with stress. Senior year of High School begets unprecedented tension. College visits and applications consume us. Marketing flyers from Universities threaten to take over our mailbox. 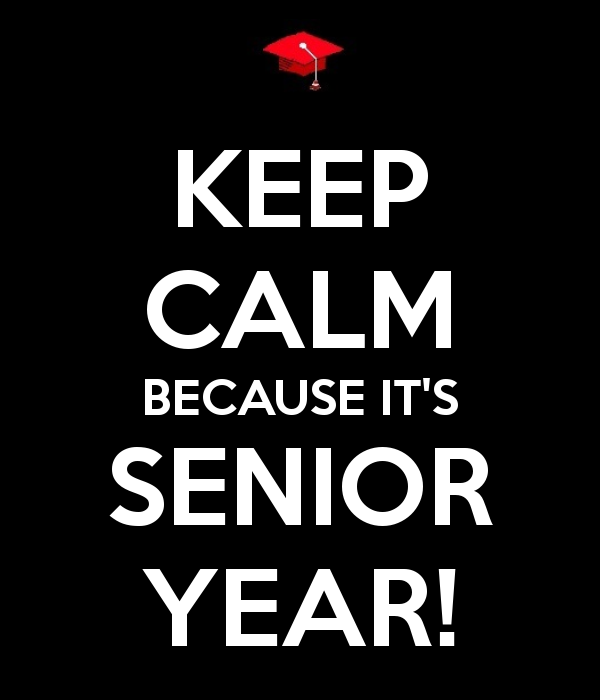 And senior ceremonies swallow our calendar, already. One would think I’d be too busy to feel what’s happening. But sentimentalism strikes frequently and I am prone to waterworks of late. Hence the trip to BJs for a bulk-pack of tissues. There will be no shortage of mind-blowing moments this year. I’m going to need the crying to empty me because I can’t possibly carry this level of emotion all year without releasing it. Meanwhile, back at the ranch, the porch lights have been left on all night by Principessa, AGAIN. The electricity policeman, AKA husband, is on a tear. This scenario has become a ‘thing’ between them. On occasion, I jump out of bed early to shut off the lights, hoping to stave off the inevitable scene. This morning I miss my chance and husband airs his grievance to me. “Stop,” I plead. I don’t want to hear it. This cycle has a definite end. Next year, when Principessa is at college, the light will not be on in the morning. In fact, it won’t be left on when we go to bed because she won’t be coming home! I will pause as I pass the front window, noticing without quite knowing what it is, that something is not right. A subtle feeling of emptiness and longing will creep in as I gaze at the darkness outside. I will crawl into bed with a nagging pang in my heart and pray that wherever Prinicpessa is, she’ll get in safely. I may notice that the place where Prinicpessa’s shoes would be dropped will be clear. And there will be no piled-up laundry to aggravate me. I will miss the very things that presently annoy me. Their absence will be a constant reminder that my nest is short one bird. Cue the waterworks and the silent scream. When I allow myself to travel down the no-good path of resistance to life, I struggle for air. It is difficult transitions like this that make the decision to be a parent seem downright reckless. How could I have agreed to subject myself to the inherent risk of such immense love? And to the pain of letting go? It’s easy to forget that life is happening exactly as it should. Principessa is a gift that never belonged to me – one that I helped to ready for the world. Her time has come. I cannot begrudge the beauty of that.